Companies need a lot of data to put together their artificial intelligence systems. That's why many developers are testing their autonomous cars in multiple cities across the United States. Before self-driving cars can be mass produced for commercial or individual use, they must be tested under a variety of road, traffic, weather, and environmental conditions. The testing phase for autonomous cars is currently underway by a variety of companies, including Apple, Waymo, Uber, Samsung, Baidu, and Proterra. Some of these companies are testing autonomous cars near their research and development headquarters. However, this will only provide a limited amount of information regarding how self-driving cars will do in real-world conditions. 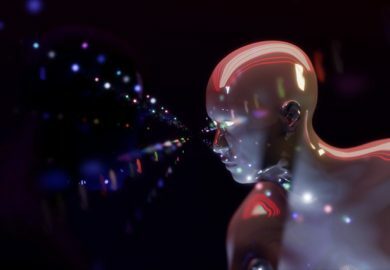 Companies need a lot of data to put together their artificial intelligence systems. That’s why many developers are testing their autonomous cars in multiple cities across the United States. 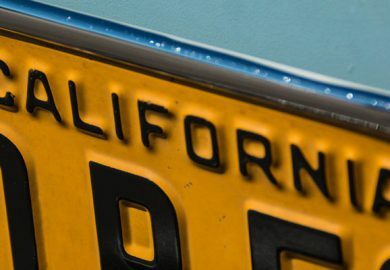 Since the legislation surrounding autonomous car testing often depends on the state, developers have to keep local laws in mind when picking their host cities. Currently, the states of California, Arizona, and Michigan seem to be attracting the most developers. For example, these three states are where Cruise Automation is testing its cars. While Lyft has focused its testing in California, the company has also performed limited trial rides in Boston and Las Vegas. Meanwhile, ride-share rival Uber has been testing self-driving vehicles in multiple cities, including Pittsburgh, San Francisco, and the Phoenix metropolitan area. Waymo, the autonomous tech sister company of Google, has tested everywhere from Atlanta and Detroit to Austin. For the most part, however, the company has focused its testing in the Phoenix metro area and various California cities near its headquarters in Silicon Valley. Waymo’s California test sites include the medium-sized communities of Carmel, Daly City, Half Moon Bay, Los Altos, and Menlo Park. Urban areas where Waymo is testing cars include Palo Alto, Santa Cruz, and San Francisco. According to some analysts, the state of Michigan is leading the way in facilitating the testing of self-driving cars. Michigan’s long history in automotive engineering, design, research, and development makes the state a friendly place for the testing of autonomous cars. This is one reason why the University of Michigan built “M City,” a self-enclosed, miniature city for the testing of self-driving cars. This center covers 23.5 acres of space. 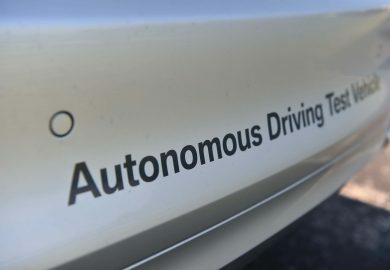 In December 2016, Michigan’s Governor Rick Snyder signed a series of bills designed by the big three automakers that allowed for the expanded testing of autonomous vehicles in the state. 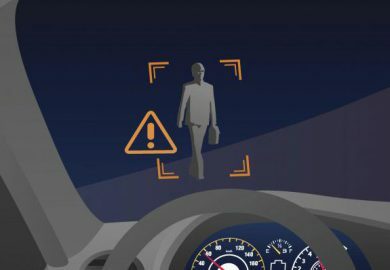 Michigan’s laws allow for the testing of self-driving cars that do not have a steering wheel, brake pedals, or a human to control the vehicle. However, the law stipulates that only automakers and their subsidiaries can do the testing on Michigan’s public roads. 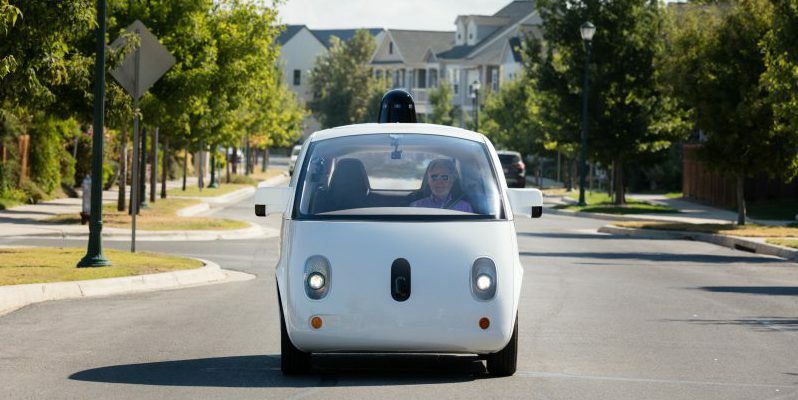 The laws also allow automobile manufacturers to research, develop, and implement a squadron of self-driving taxis for ride-hailing services in the state. In Michigan, the autonomous cars can use any public roadway, which is more permissive than other states. According to Wayne Bahr, director of Automotive Safety at Ford Motor Company, the bill permits developers to test SAE Level 4 cars. This could allow Ford to have fully self-driving vehicles ready for commercial applications in digitally fenced areas by 2021. In addition to those cities in the U.S., self-driving cars are also being tested at international sites. This is an important development because cities around the world have a variety of different traffic conditions, laws, and urban environments compared to the United States. For example, the Bloomberg Philanthropies Initiative is sponsoring the testing of autonomous cars in Buenos Aires and Paris. The program provides government officials in those cities with access to urban developers and planners. This could help them to make infrastructure changes, updates to signs, and other upgrades that would make their cities friendlier to self-driving cars. Buenos Aires and Paris will also have access to the data that is collected by the program.